Consumer reviews are considered to be of utmost significance in the field of e-commerce, for they have a stronghold in deciding the revenue of a business. When arriving at a purchasing decision, a majority of online consumers rely on reviews since they offer credible means of mining opinions of other consumers regarding a particular product. The trustworthiness of online reviews directly affects a company’s reputation and profitability, which is why certain business owners pay fraudsters to generate deceptive reviews. Such generation of deceptive reviews which manipulate the purchasing decision of consumers is a persistent and harmful issue. Hence, developing methods to assist businesses and consumers by distinguishing between credible reviews and deceptive reviews remains to be a crucial, yet challenging task. 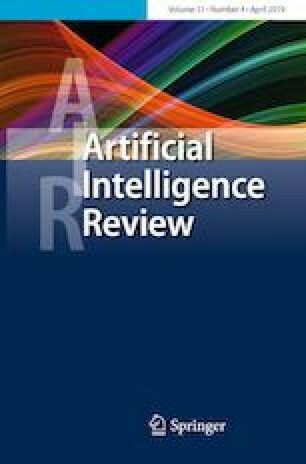 In view of that, this paper unravels prominent techniques that have been proposed to solve the issue of deceptive review detection. Accordingly, the primary goal of this paper is to provide an in-depth analysis of current research on detecting deceptive reviews and to identify the characteristics, strengths, and bottlenecks of those methodologies which may need further improvements. We are immensely grateful to all the researchers with whom we had the pleasure of working during the completion of this research. Further, we would like to thank each member of our staff who extended us their extensive personal and professional guidance throughout this research.